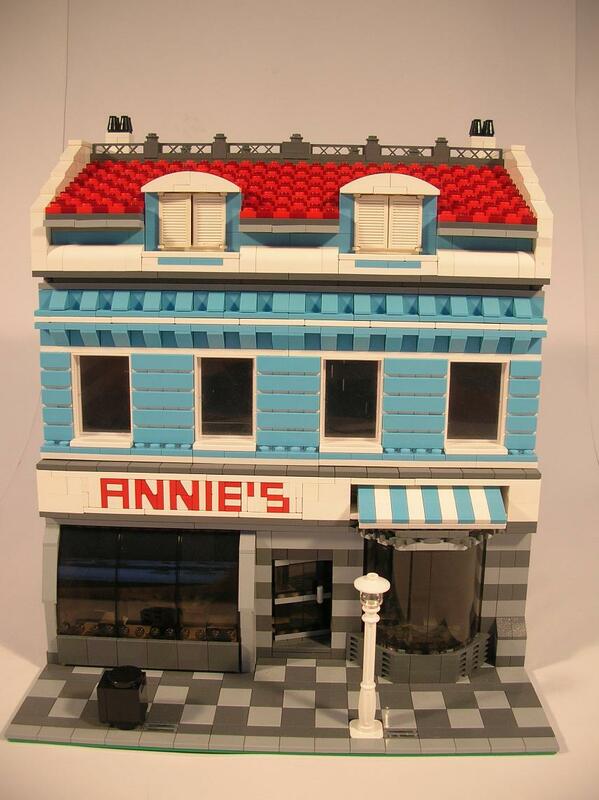 Brick Town Talk: Annie's by EdDiment - LEGO Town, Architecture, Building Tips, Inspiration Ideas, and more! Cool details there! And... is that Maersk blue?